He studied at Gdansk Academy of Fine Arts in 1977-1984. The author of "The stations of the Cross", custom-made for Kamiliani Monastery in Warsaw. Staniszewski runs also an independent music business. In 1986-2004, he made over 250 exhibition, theatre, concert posters. 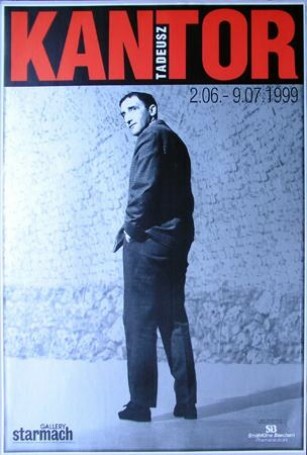 In 1998, there were presented 3 his projects on 100 billboards in Warsaw. Zapytaj o: "Tadeusz Kantor, 1999 r."